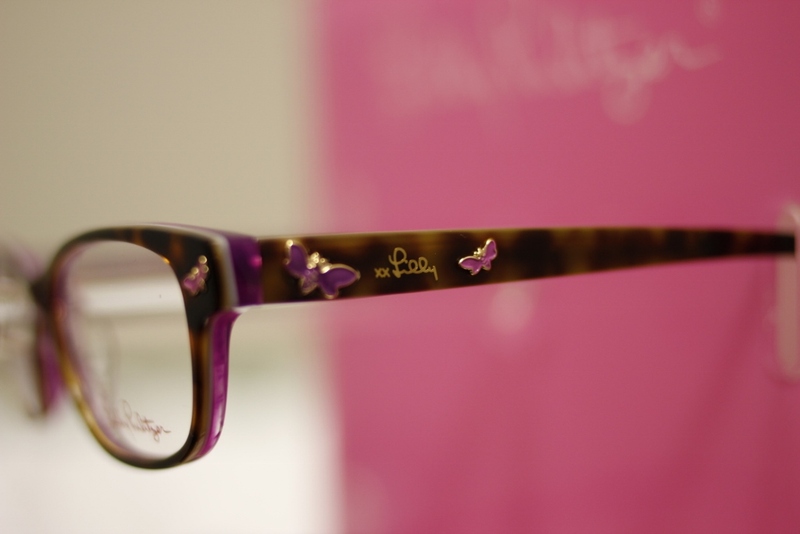 Our latest frame line, Lilly Pulitzer, just arrived! This line is bright, colorful, and fun. So many adorable designs for little girls and sophisticated styles for women. Stop by our office and check them out in person!